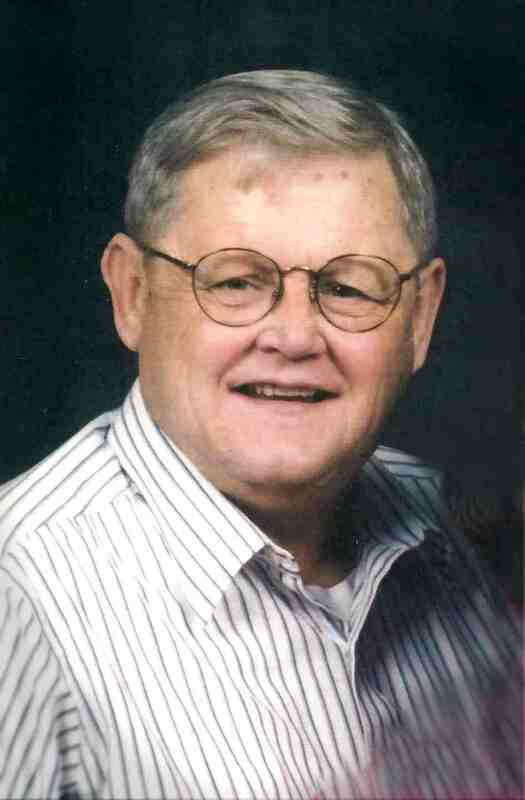 Jerold William Clark, a resident of Henryetta, passed away August 21, 2018 in Henryetta, OK at the age of 80. He was born Saturday, April 30, 1938 in California to Earl William Clark Jr. & Katherine Lucille (Skaggs). He was preceded in death by his parents, his wife, Nancy Clark, and his daughter, Crystalyn Clark. two great grandchildren, Andri McKnight and Caelen McKnight of Henryetta. A memorial service will be held at Ft. Gibson National Cemetery in Ft. Gibson, Oklahoma at 2:00 pm, Friday, August 31, 2018. Services are under the direction of Integrity Funeral Service in Henryetta.